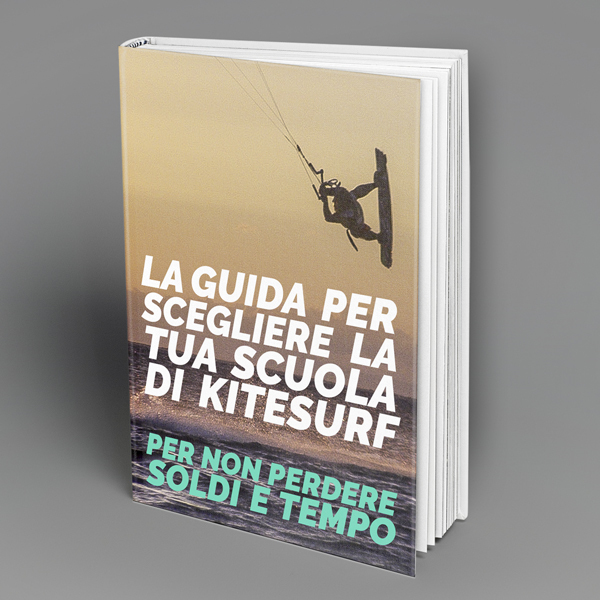 The perfect handbook to choose your kitesurfing school so as not to lose money and time. Fill in the form to receive the link to download the ebook. By filling this form you consent to the collection of your personal data and to the submission of advertising emails. Join our school The school opens in April and offers kitesurfing, windsurfing, sailing, sup surfing and surfing courses. Chill-out area and possibility to rent the equipment. Enjoy a summer full of sport, relax and adrenaline-pumping activities. The best way to learn kitesurfing Amazing destinations: from Morocco to Venezuela, South Africa and Brazil. 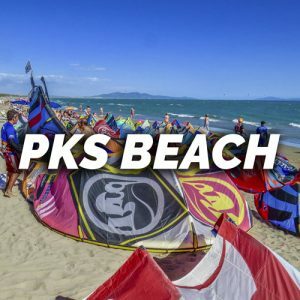 A school that travels the world looking for the best kitesurfing spots. For both beginners and advanced. Become an IKO certified instructor with PKS. 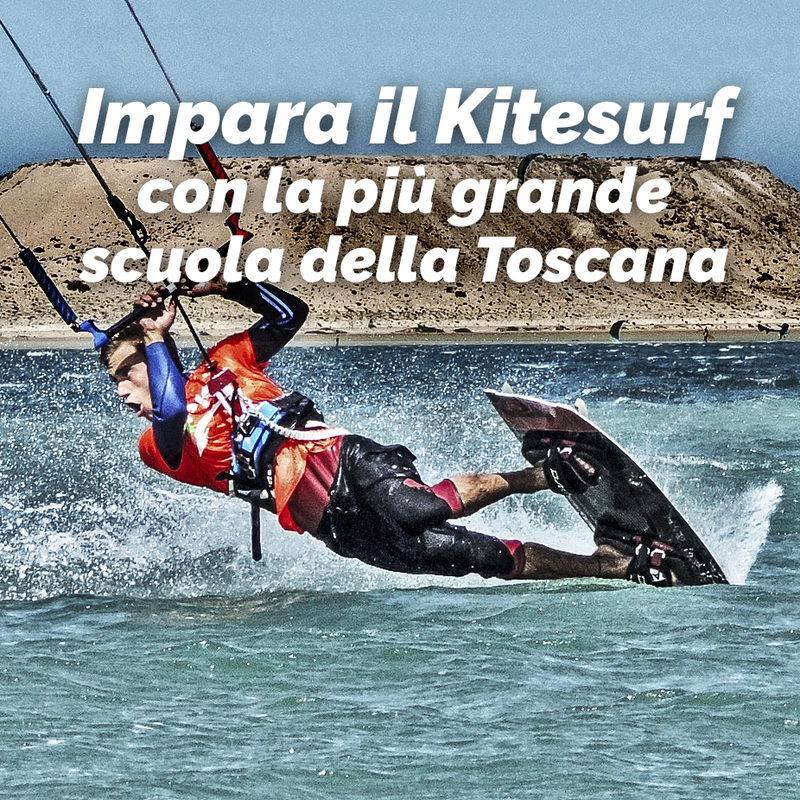 With IKO you will have the opportunity to get in touch with the most important kitesurfing schools around the world. 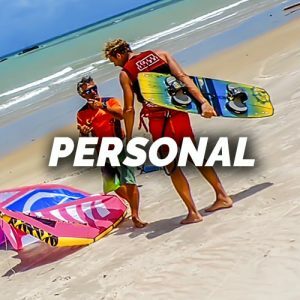 Two people, one trip to discover kitesurfing. 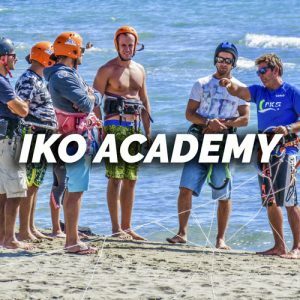 Learning at the maximum rate It will be you and one of our instructors sharing one full week or more to learn all the secrets of kitesurfing. Come sempre al Top!!!! Posto stupendo, gente preparata, nessun problema nella gestione!!!! Vola in Portogallo con noi! Want to try a Schoolmaster? A fine maggio vieni con noi in Portogallo in Algarve. 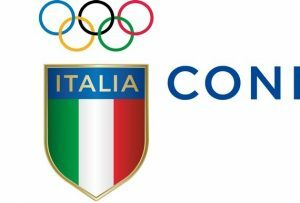 Dal 27 Maggio al 4 giugno.